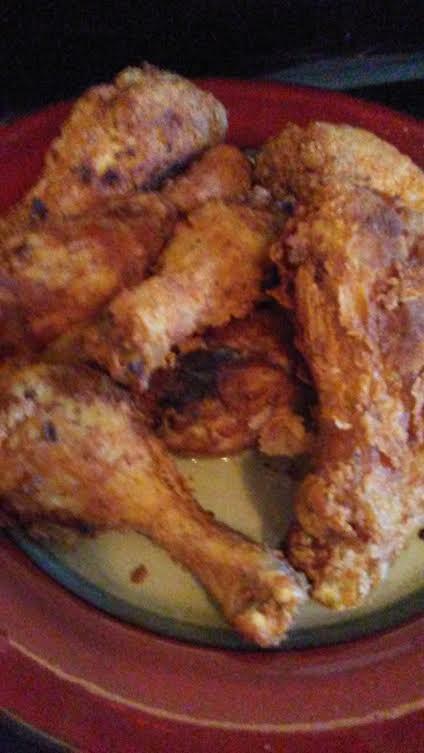 Once in a while, nothing is as satisfying as eating a hot plate of fresh fried chicken from my Mom's chicken!! My Mom has been doing for many years and everyone gets excited to eat this tasty, Southern style chicken with my Mom's blend of season and frying it in Crisco vegetable oil! 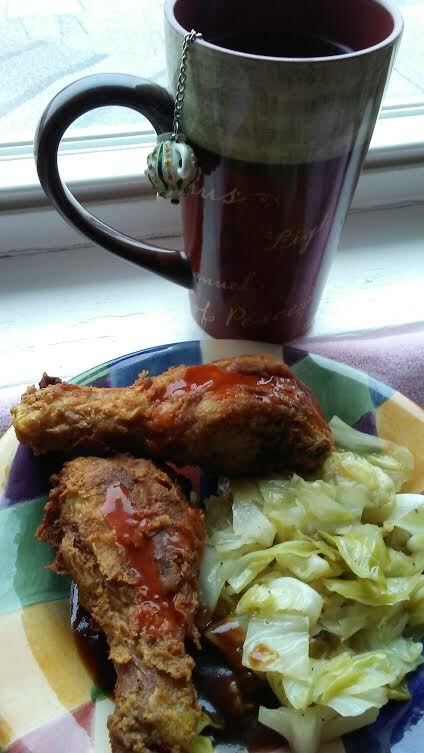 Add some hot sauce and great fixings and you have a wonderful meal for lunch or dinner on a cold January day!